We are moment seekers. Catching the surf wave. Noticing the sunset. Releasing baby turtles. Watching monkeys. Tasting gourmet delights. Smiling. Laughing. Enjoying each experience that we have, and not taking it for granted. So often we live as if we are in a dress rehearsal for something better coming along. The reality is that this is it. Each day is the ultimate practice of living in the moment. 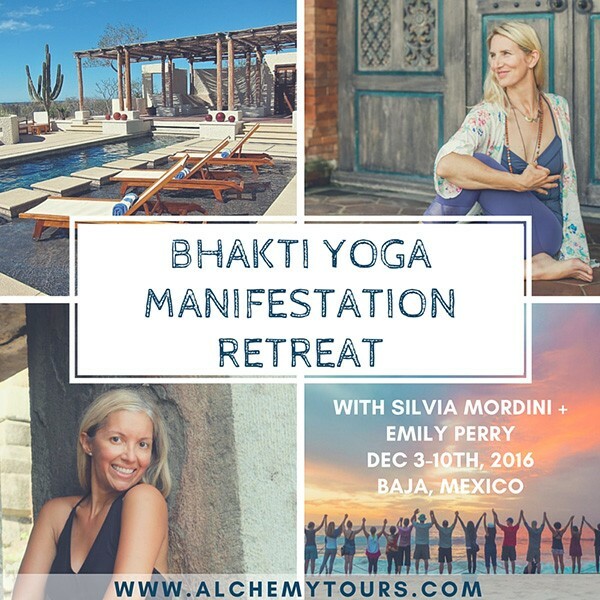 If you feel the need to refresh your spirit, reignite your passion for living, and rediscover balance in your life, then going on a yoga retreat is what you need. Furthermore, we are 100% committed to helping you reach your full potential in a friendly, unpretentious, and supportive environment. We want to see you move beyond self-limiting belief or old paradigms into the empowerment of creating your best life ever! 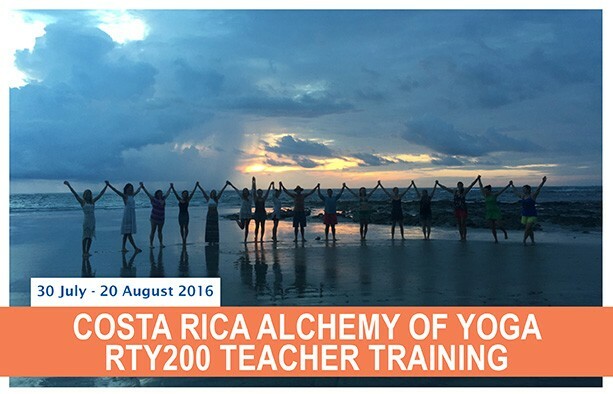 Each fun-filled yoga adventure combines physical, mindful, and spirit-filled activities that grow your self-confidence and teach you how to live your life more fully. 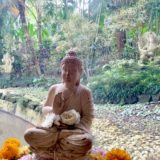 We hold these spiritual adventures in our favorite healing places, sacred places…they also just happen to be some of the most beautiful places on earth! Rest assured we’ve paid attention to every detail to make an exceptional experience for you. In these chaotic times, it is imperative to slow down more than ever so that we can again find our center and realize what is most important to you. A spiritual adventure helps you heal your soul and learn how to make healthy choices for your greater happiness. Each retreat provides loving accommodations, inspirational talks, expert instruction, cultural excursions and healthy, farm to fork, delicious meals. Remember that you don’t need anyone else’s permission but your own to sign up. 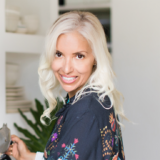 You will be part of an intimate group of people just like you who are looking for a “time out.” The prerequisites for attending have nothing to do with athletic ability or experience, and everything to do with an open heart, a playful curiosity, an inquisitive mind. Now is the time to de-stress. No one can decide for us what actions to take in our lives. No one knows our hearts the way we do. 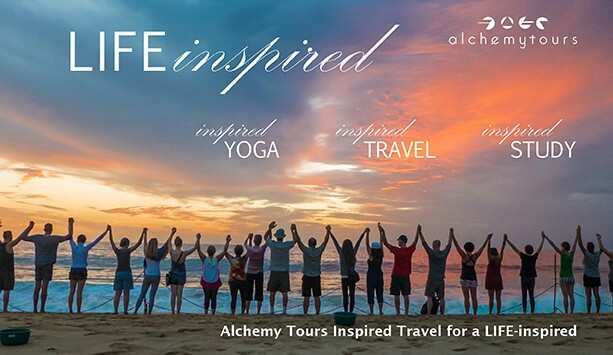 Register at www.alchemytours.com and make a trip of a lifetime a dream come true! 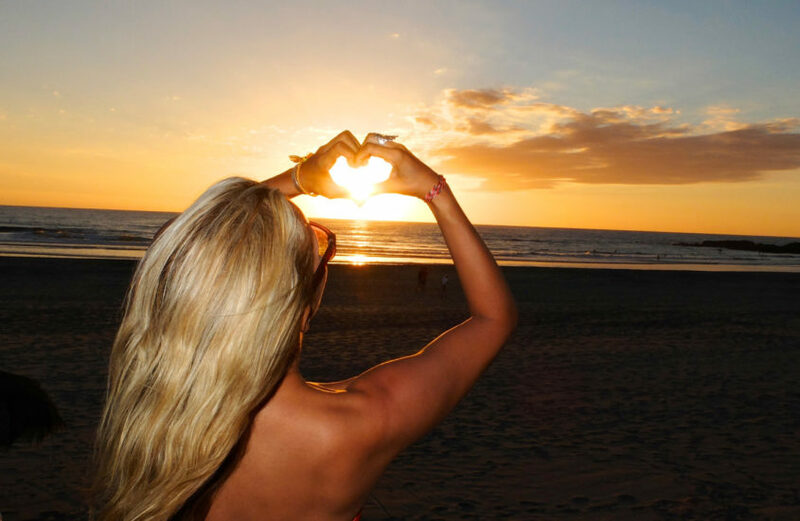 Love your day, love yourself, love your life!